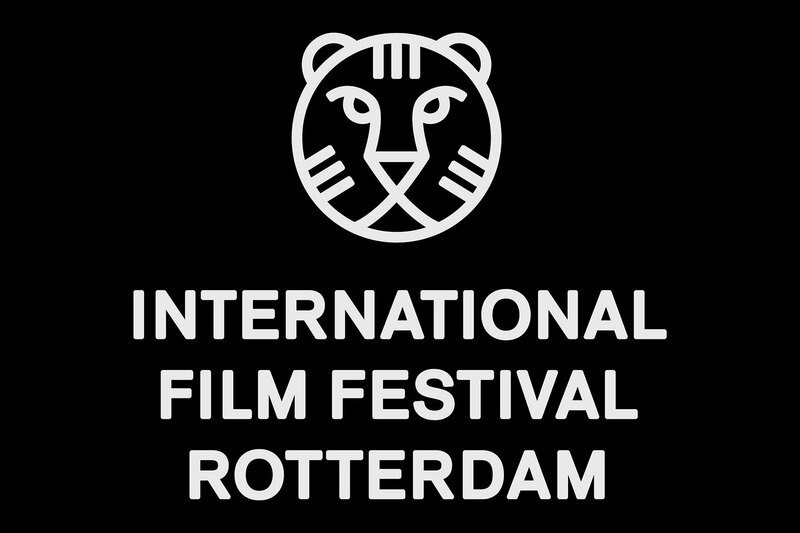 The International Film Festival Rotterdam (IFFR) commenced on the 23rd of January with its 47th edition. Since its establishment in 1972, the IFFR has become known as a film festival dedicated to independently produced films as well as ensuring diversity in its selection. Hosted in one of the biggest economic centres in Europe, Rotterdam, 2019 proves to be no different. With its unique programmes, the IFFR will show hundreds of films from all over the world as well as host several informative talks and master classes about the art itself. Four of our writers decided to look back and discuss one of their highlights from this festival so far. The title of Hamaguchi Ryusuke’s latest film refers to its titular character, a young woman in her twenties, who finds out that she has two personalities: One less mature, one more mature. The first falls for Baku, an unreliable boy who nonetheless completely wins her over with his charms, until he abandons her. Years later, Asako meets Ryohei, who looks exactly like Baku (both are played by Higashide Masahiro). She falls for his looks at first, but then starts to learn what a real mature romance could be. This is the second Asako, or so she thinks. One Asako is impulsive, looking for excitement and adventure. The other Asako loves Ryohei for his reliability and dedication. He will never abandon her. Of course, both Asako’s are one and the same, and the impulses buried deep in the past explode when Baku suddenly returns to Asako’s life. Hamaguchi gives the first part of his film all the hallmarks of the romantic comedy, starting with a meet-cute in slow-motion and concluding with dramatic declarations in the middle of the road. But the red flags of tragedy are always there in the background. The second part of Asako I & II feels like a variation on the same genre tropes, but more mature and easygoing, to match Asako’s second love. But just as Hamaguchi has used these tropes to lure you into a false sense of security, a gut punch follows and recontextualizes the film as a romantic drama, examining conflicting romantic ideals. Non-Fiction can at times look like a marathon with its dense, almost essayistic conversations about the future of literature, its publishing, and whether or not a significant other is cheating (they probably are), but it more often feels like a relay race. If one were to connect all the characters on a pin-up board, all the threads would lead to Alain (Guillaume Canet) and Selena (Juliette Binoche), but Assayas’ script is happy to let itself be distracted from the central duo. More often than not will a scene cut abruptly to something which feels unrelated, but, in the long run, all builds towards an idea of the world we’re witnessing. It’s much less interested in structure or the thoughts it portrays than you would initially take it for. To me, the essayistic quality is not the text being presented, but an examination of conversations through the lens of ideological warfare, which in this case is the digitisation of something physical. Every character within this small Alain/Selena-lead world has a strong opinion about whatever is happening to something that’s been around for as long as they’ve been, either conservative or progressive. By opting for literature as its main focal point, Assayas deftly explores all sides of a discourse without having his message be drowned by something as heavy as politics. He can freely move between views, tackle them on their own right, without having to have his characters lose an inch of humanity or credibility. This very talky comedy (yes, it is a comedy) is a clever examination of human behaviour within the realm of discussion and disagreement without picking a side. Because, to be honest, there is none, if we were to believe Assayas. At the core of it all, it’s just contradiction. Does anyone, anywhere do absurdist comedy as neatly as Ikeda Akira? 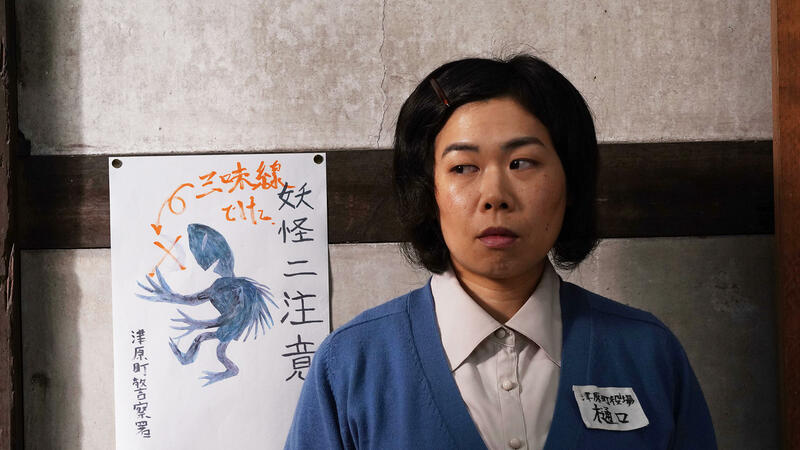 Combined with his earlier two features, this new half-hour short about a town hall clerk and a shamisen-playing monster, make a strong case for the Japanese writer-director-animator-editor as a pre-eminent formal/tonal stylist in the absurdist register. Everything from body language and speech to mise-en-scene, colour design and framing is controlled to perfection, and much of the humour springs from small variations in repetitions of dialogue, sequences and editing patterns. The rest of it is down to a satire of the hypocrisies and inanities of Japanese social conventions, bureaucracies and politics. Hilarious from beginning to end; a true gem. It’s a big story told in a disarmingly small and charming way. Lasting Marks investigates the controversial Spanner Trials during the last few years of Thatcher’s Britain and the effects that this had, not only of those convicted, but on public opinion of any sexual act or preference that deviates from the norm. Operation Spanner and the subsequent Spanner trials investigated a group of 16 men who participated in consensual acts of sadomasochism over a period of 10 years. Despite the fact that all acts performed were done with the consent of all parties involved, the House of Lords still convicted the accused of assault. This landmark case subsequently influenced all following cases related to sadomasochism and greatly influenced the public opinion. In Lasting Marks, Charlie Lyne uses a voice-over from one of the convicted men together with mere newspaper articles as well as court transcripts and other pieces of paperwork. However, these elements work together to give a surprisingly nuanced and balanced overview of this controversial yet long-forgotten case. In 14-minutes, this documentary succeeds to get right to the heart of the matter and gives you a truly humanistic view of a controversial topic.